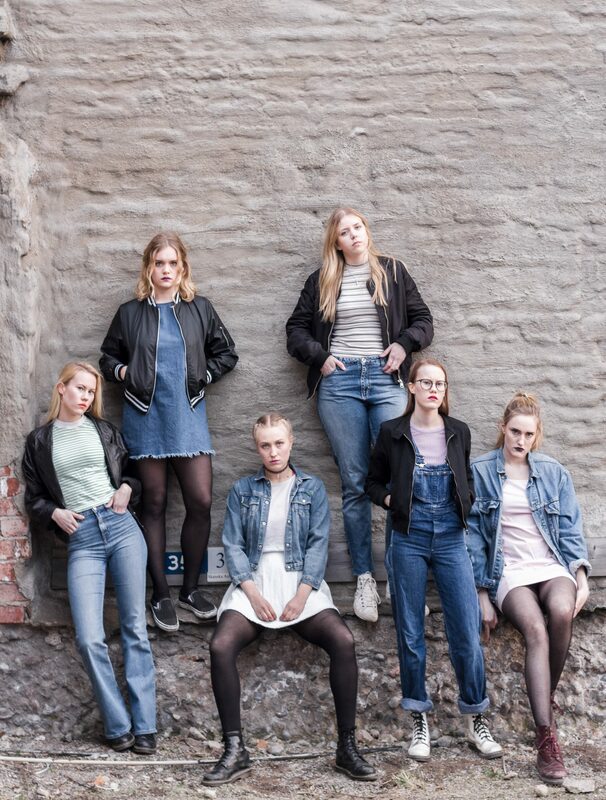 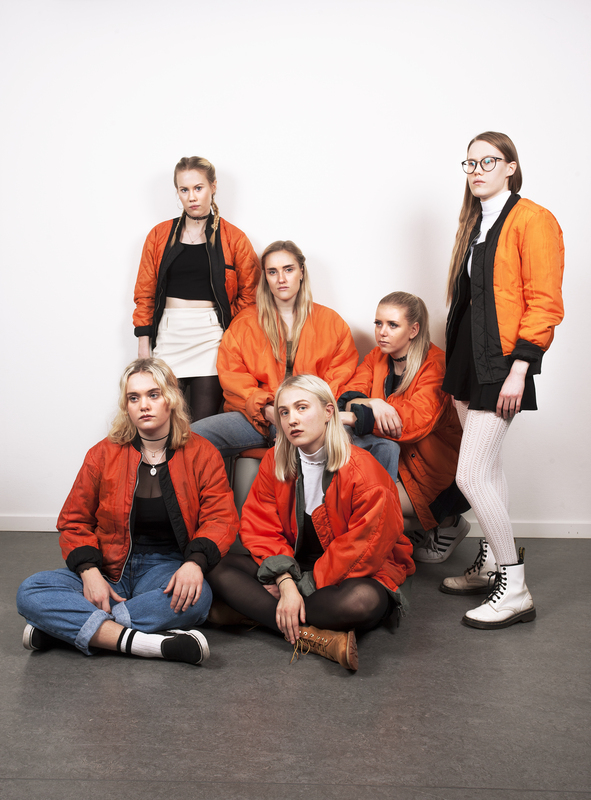 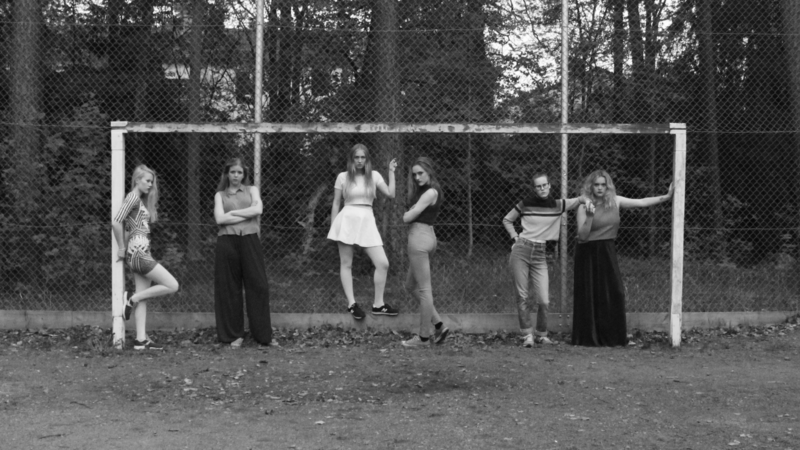 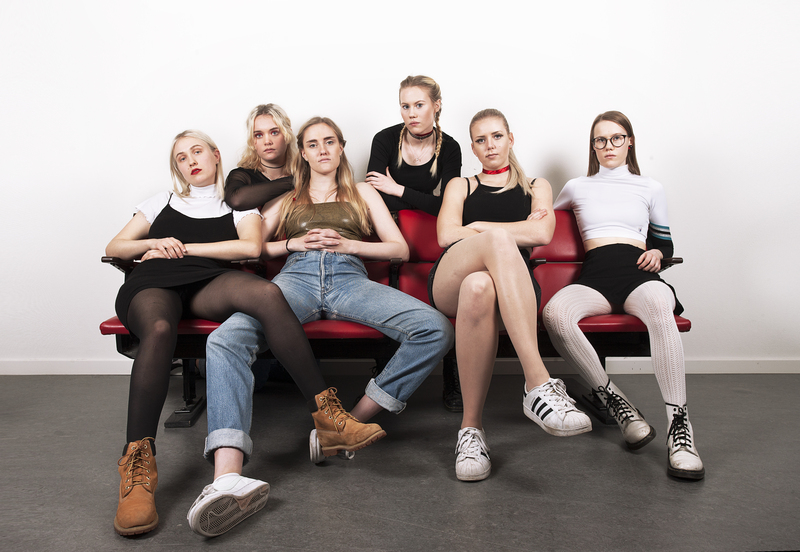 KNASH is a group of six girls from the south of Stockholm making music. 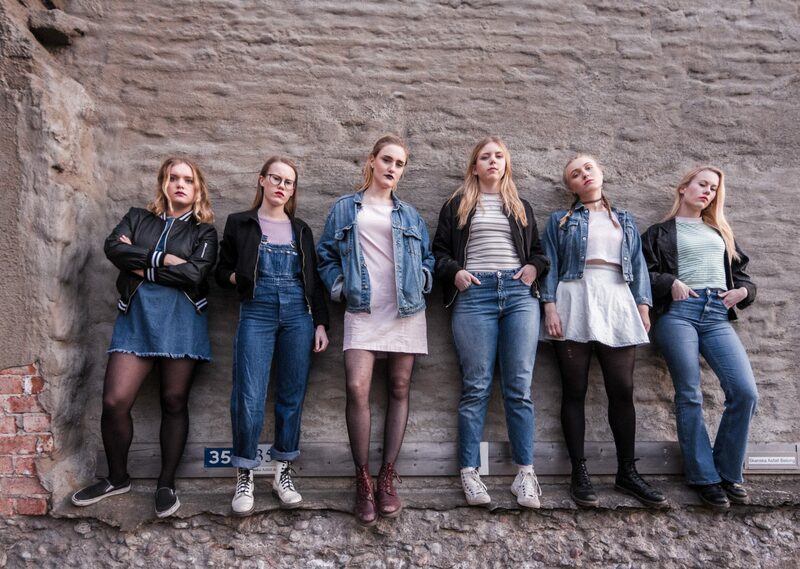 Their lyrics revolve around liberation of women, tv-series and the every day fight against stupidity. 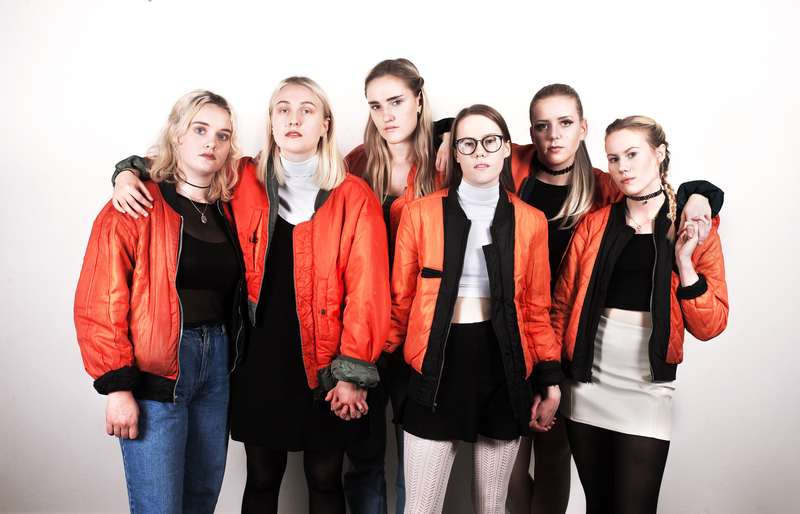 Their music is defined by melodious hooks and an evident punk vibe. 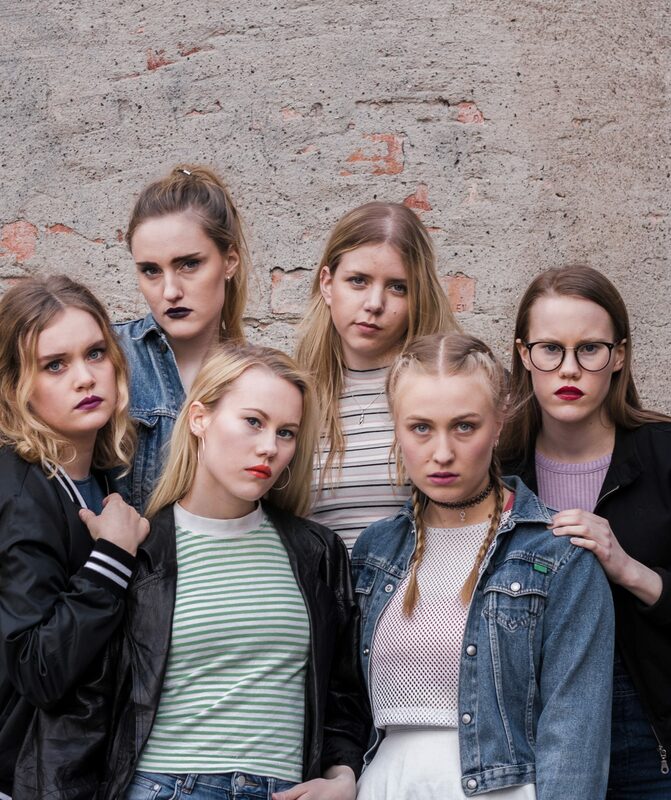 Attitude and sisterhood are key words in describing the sound. 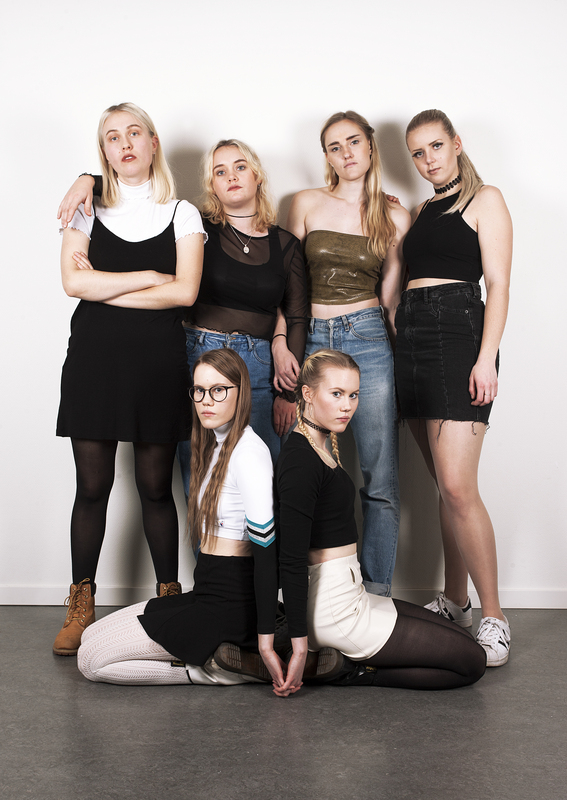  Five singles are out, listen to them on Spotify or Soundcloud.